The premier AAAA developer of resort-inspired communities in the Philippines. DMCI Homes believes in building world-class communities fit for your every need. Take a look at these other communities! 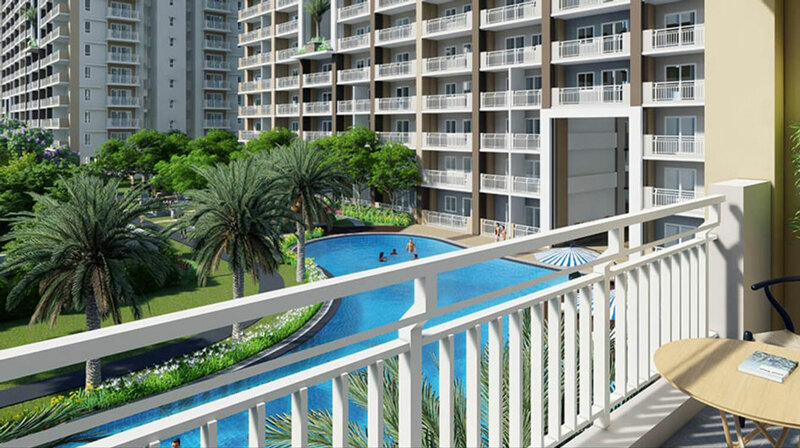 Get to know the latest news and updates about DMCI Homes. Take a look at how our communities changed for the better throughout the years.